Tesseract OCR is probably the best open source OCR engine available. It allows you to convert text from an image. I suppose you already have homebrew installed. If not, copy and paste this into Terminal. tesseract accepts input as image. If you input is PDF, you will have to convert it to image first, perferably TIFF format. You probably will want to automate this process with Automator. Fire up Automator and create a new application. Search and drag action “Rename Finder Items” to the workflow on the right and change it as the following image. Remember to tick “Make all number 4 digits long” just to ensure the numbering is right if you got lots of pages in the PDF file. Add action “Move Finder Items” to the workflow. Select your desired folder as you see fit. The last step in the script is removing the images and the buffered text files. It’s optional. 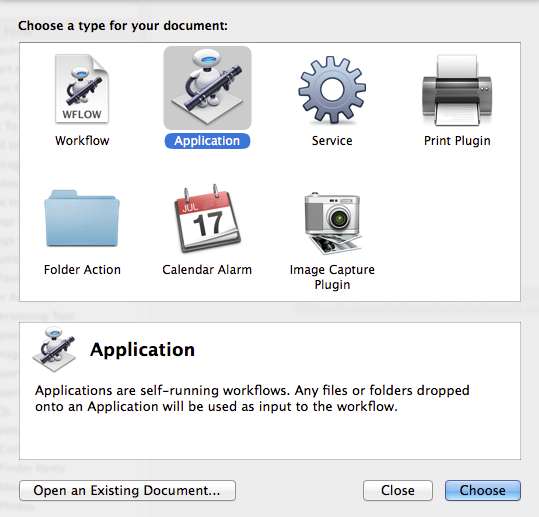 Save this Automator workflow to Desktop or wherever you want. Next time you need to OCR a PDF document, just drag and drop it over the application’s icon. The output text will be saved as output.txt on Desktop.